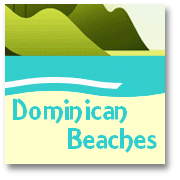 We often get inquiries about Dominican Republic Tourist Cards and Visas, and general entry requirements for visitors to the Dominican Republic. It is true that whilst visitors from some countries may not need a Tourist Card, or a Visa -- or in some case even a national passport! -- to enter legally into the Dominican Republic, the majority of visitors from around the world will need to obtain one or other document to allow them to make a vacation visit to the DR.
With the close relationship with the United States, US citizens can enter the DR without a tourist card, that would cost others the princely sum of $10 for a 30-day holiday visit duration. But they should still carry a passport... if they hope to get easily back into their home country! 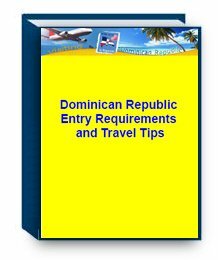 Although, if you need a Tourist Card to enter the Dominican Republic, the process is simple enough to obtain one after landing at your given airport and prior to being allowed through the gates onto official Dominican territory. 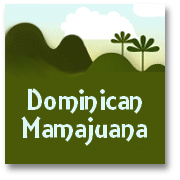 The lists of countries and variations in requirements are quite long and there were a number of useful tips we could also include so we created a small (23-page) eBook for immediate download and for printing-off for quick reference by anyone planning to visit the DR, as one of the additional services provided by the Visiting the Dominican Republic website. 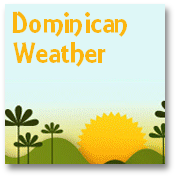 This little publication clarifies who does, and who does not require a Dominican Republic Tourist Card, or a Visa and when a Business Visa is needed and where it can be obtained from. 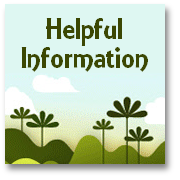 It also provides a summary of some useful tips to make sure that the planning and the enjoyment of your vacation is particularly successful! Thanks very much -- once again for your support -- it really is sincerely appreciated, and much-needed! 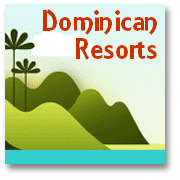 Return to top of Dominican Republic Tourist Card Info page.